Yesterday was my day off. I get one day off a week this time of year so I have to pack as much into it as I can to make the way I spend it last until my next day off. My timing was altered slightly but I still managed to get everything done I wanted to do and enjoy some time with a friend in the process. After my morning shopping and a few other tasks, I headed to my friend’s house so we could detail my car. 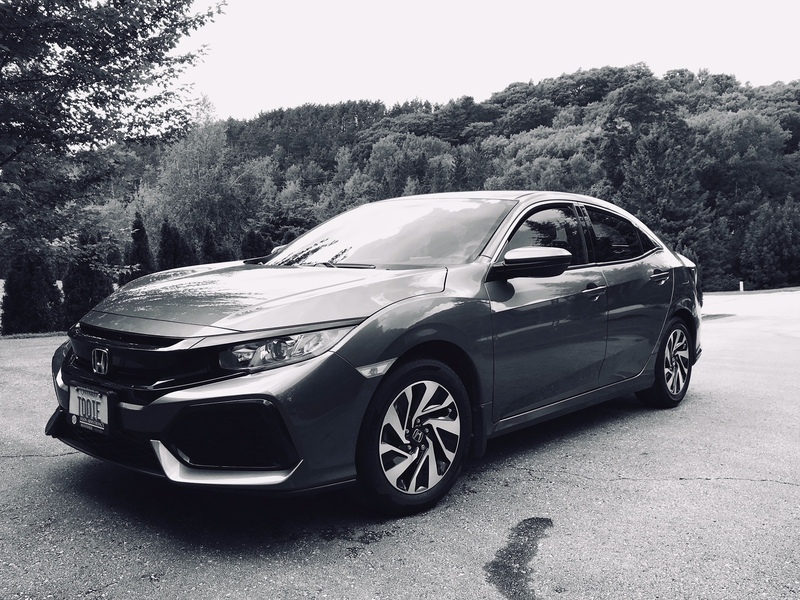 He is a recent Honda owner and we both love our Hondas and take great pride in them. Mine has been sadly neglected over the past few months and in great need of a thorough cleaning. My friend, who has an entire Rubbermaid bucket labelled “car care”, was more than happy to help out and we spent a few hours making my car look like it did the day I drove it off the lot. Every inch of my car was washed, dried and polished. Even the difficult globs of pine tar were beaten into submission and eventually removed. If you look inside my car now, you would never know I have a dog who sheds like crazy, drools everywhere and puts her nose on every piece of glass in that car. As much as cleaning a car is about the details, so is friendship. It’s about the fact that you can have fun doing menial tasks, that you can laugh at pretty much anything and just enjoy each other’s company without having to feel like you are putting on a show for anyone. It’s about being you and knowing that the details of you are truly appreciated by someone else. And it’s about knowing that a true friendship may collect a little dust but it takes no time at all to polish it and bring it right back to where it should be. Great thoughts Tooie. I can’t wait to see you in person again and shine up our old rusty friendship. I miss you my friend. I miss you too! When are you coming home again?